This once a week newsletter features industry news, market intelligence and business and technology solutions from ARCHITECT. 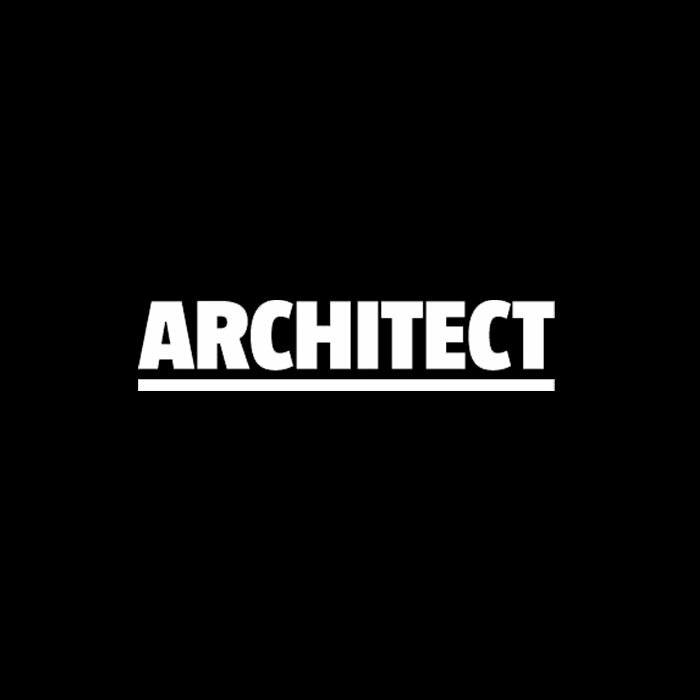 A comprehensive daily newsletter for the architecture industry. Newswire utilizes both original news content from the publisher and syndicated news content from across the web. The newsletter will also include content from various social networking tools and opinions from leaders across the web. Twice a month, the ARCHITECT editorial staff produces a design-focused newsletter called “Project Gallery”. This newsletter fills a strongly demonstrated audience desire for information about building projects and related design topics, and the UGC opportunity of the Project Gallery on architectmagazine.com . This newsletter will alternate weekly between a residential lead story and a non-residential lead story.